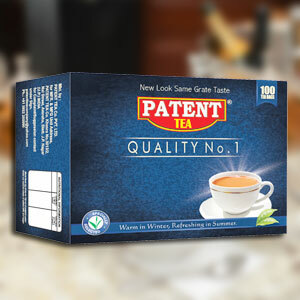 Patent Tea Co. Pvt. Ltd. 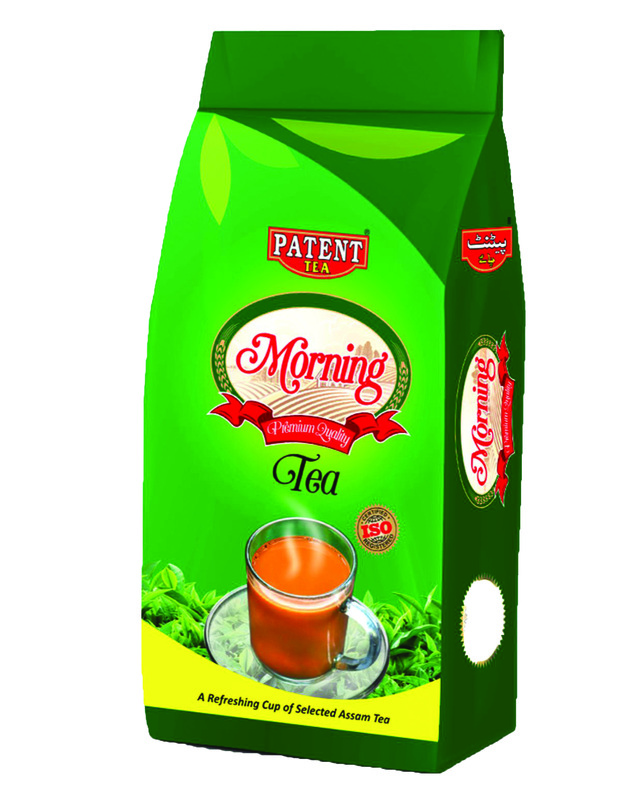 Tea Bags, that we offer, are extensively loved by tea lovers spread across India. 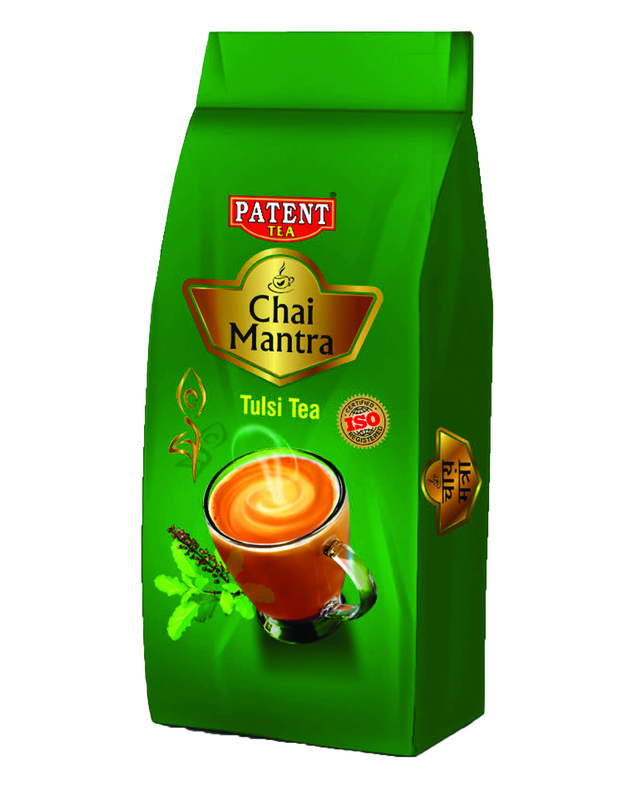 Made with premium ingredients, the Tea Bags are appreciated for proving excellent flavor and aroma. 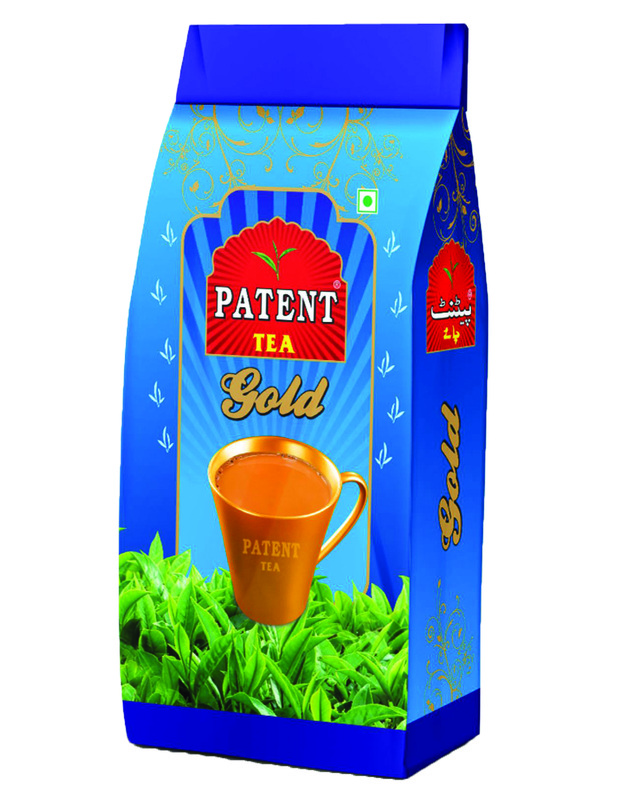 Slight aroma, soothing flavor and golden allure with a distinctive muscatel taste offered by Tea Bags relax the senses. Monday to Saturday 10h00 to 19h00. Sundays Closed and Closed on public holidays. 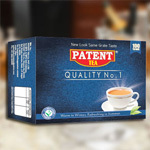 147 & 148, Naugawan Road, Amroha (J.P. Nagar) 244221 - U.P. India.